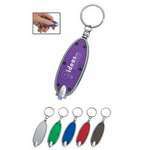 Our customizable oval floater keyring features a single logo design and floating body. Pack enough flashlight power in your keys and never get lost in the dark again, with the oval LED key chain. 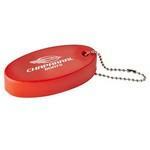 Emblazon your company’s logo on the oval key chain, to make your brand’s best first impression. 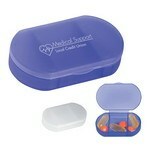 Our custom pill box is designed to hold a variety of pills and features a single logo imprint. Help your customers to easily and safely carry their medication, in between the hustle and bustle of day to day activities, by giving them the Oval Shape Pill Holder. Imprint your company logo on the box and remind customers of your company’s care and service. 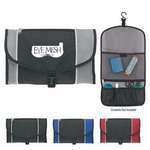 The Pack and Go Toiletry Bag is a convenient bag to hold your toiletries and other small items. Made from 210D polyester, it is long lasting and easy to clean. 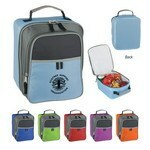 The Pack it Up Lunch Bag is an easy to carry bag that keeps your lunch handy and safe. 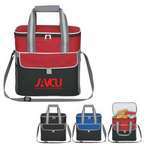 Imprint your business logo on the bag, to effectively promote your brand. The Palm Tree Bottle Opener Key Ring is both pretty and useful. 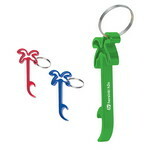 Imprint your company’s logo on the bottle opener to enrich your brand’s image. 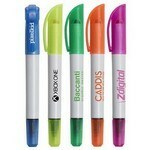 The Palmiro retractable ballpoint pen features a ribbed color grip and an easy-click retractable design. 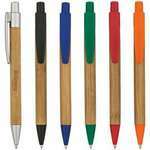 The Panda pen is an attractive pen with a natural brown color barrel with green, black, red, blue, orange or matte silver accents. It is available with black ink and a medium point.